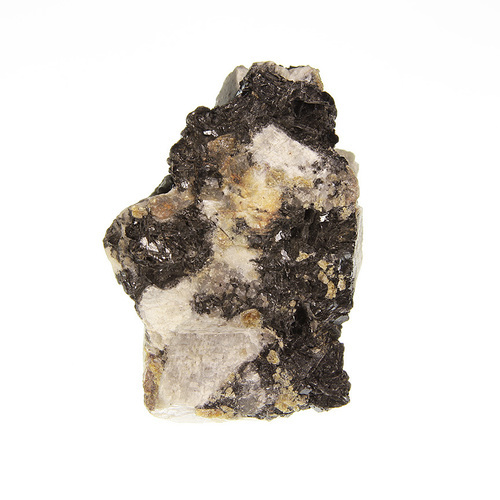 Lepidomelane: Mineral information, data and localities. General term for dark Fe-rich micas that have not been sufficiently well analyzed to determine the species. Can include annite, tetra-ferri-annite, siderophyllite, and perhaps other species too. Fluorapatite 3 photos of Lepidomelane associated with Fluorapatite on mindat.org. Chauris, L. (2014): Minéraux de Bretagne, Les Editions du Piat, 280. Baret, Ch. (1905): Catalogue de la Collection de Minéralogie de la Loire-Inférieure, Muséum de Nantes, 116. 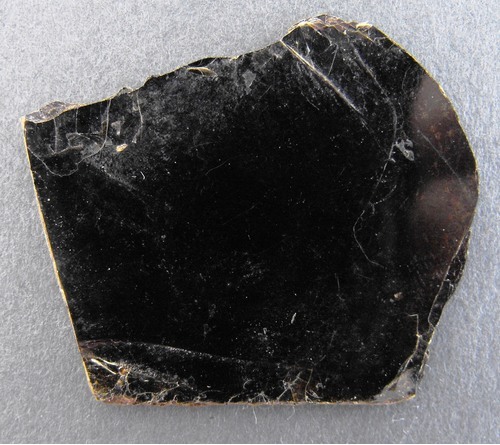 Floor, P. (1967): Petrology of an aegirine-riebeckite gneiss-bearing part of the Hesperian massif. The Galineiro and surrounding area, Vigo, Spain. 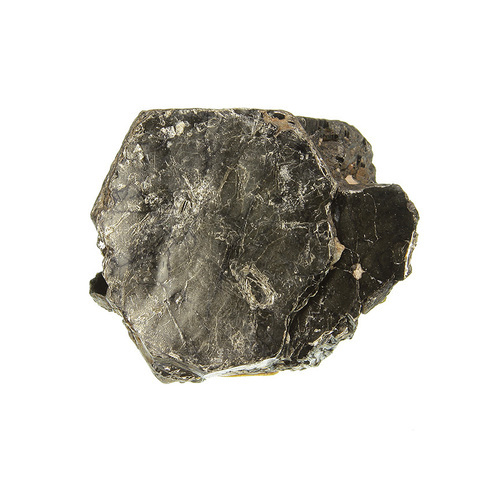 Leidse Geologische Mededelingen 36, 1-204.